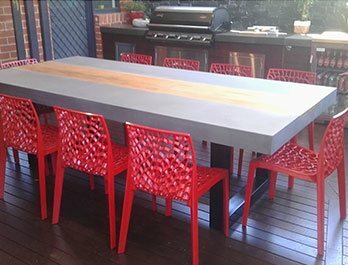 At Snap Concrete, we provide Custom Built Concrete Furniture in Melbourne and Australia-wide. 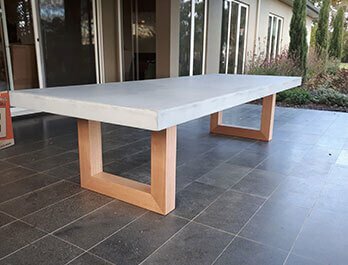 We build Glass Fibre Reinforced Concrete (GRC) tables, countertops, benchtops, sinks, coffee tables, outdoor furniture, concrete wall tiles, concrete tables, and more! Snap Concrete manufactures on-trend, high quality and custom-made contemporary designs. 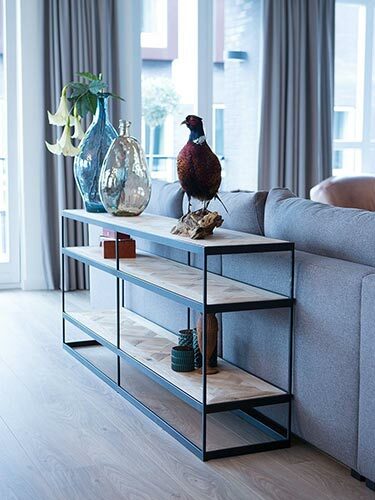 Our concrete furniture and interiors are intended for both the domestic and commercial markets. 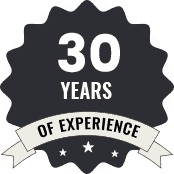 We pride ourselves on our outstanding customer service, short lead times, and lowest prices on the market. 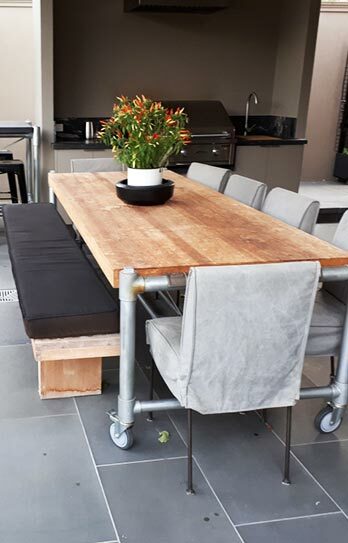 Made to be a combination of quality and style, our custom concrete furniture helps Melbourne residents furnish their homes with expertly designed and contemporary concrete tables and benchtops. 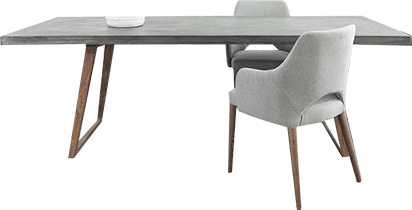 Resilient and suited for use in indoor and outdoor environments, our range of polished concrete furniture and table tops help tie Melbourne homes together. We combine the texture of concrete with solid timber and steel, to create a product which has warmth and depth and with a unique finger print where no two products are identical. Our exceptional concrete furniture has improved homes across Melbourne. Constructed from durable and eye-catching concrete, our furniture solutions and products are made to withstand the elements without degrading. 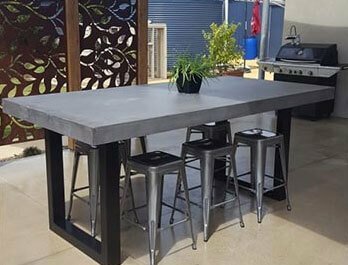 Our skilled and professional team can create custom concrete outdoor furniture for our clients throughout the Melbourne metro area based on their tastes. Boasting unique and contemporary designs, our polished concrete outdoor furniture tables transform Melbourne backyards, balconies, and other outdoor environments into the perfect space to entertain. Let us know your needs by providing us with a drawing, photo, or even just an idea! We will promptly draw up a design and provide a price and delivery time if required. 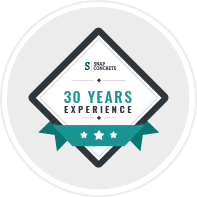 Contact us today for a friendly, no obligation discussion on how to make your Custom-Built Concrete Furniture ideas come to life! 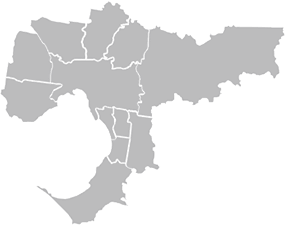 Call us directly on 0450 535 075 to find out more about our innovative and comprehensive approach. Thanks to our custom made outdoor furniture Melbourne homes can reach their full potential. 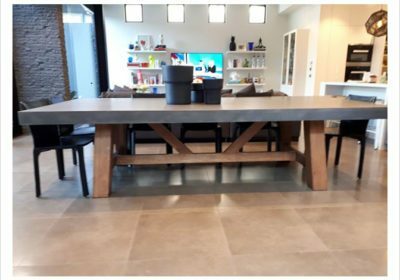 Providing our products in Melbourne and across Australia, Snap Concrete provides the finest concrete tables Sydney, Perth, Adelaide, Brisbane and more have to offer. 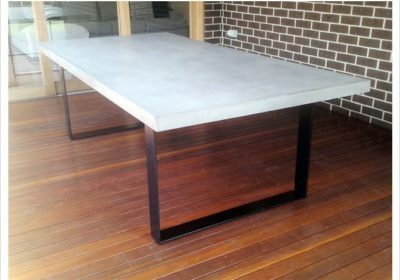 Custom-built and Australian-made, our concrete tables are stylish and designed to meet your specifications. 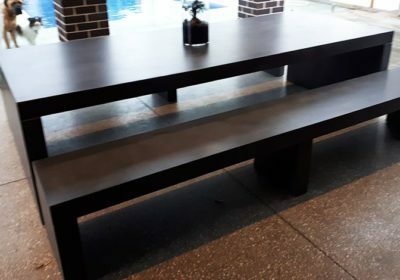 Perfect for your outdoor dining spaces or your indoor décor, we provide the concrete tables Sydney, Melbourne, and suburbs around Australia can rely on. Looking for concrete tables for your retail or commercial environment? 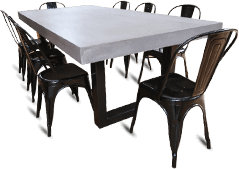 From stylish cafes to trendy beer gardens, our concrete tables and concrete furniture options are sure to impress. 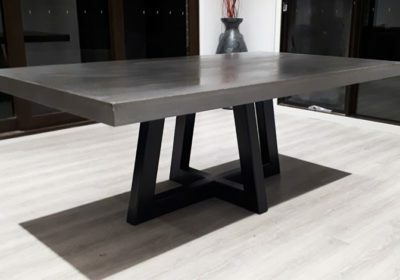 With a passion for furniture fabrication and a love of Australian businesses, we can provide the concrete tables and furniture your shopfront or commercial establishment requires. Take the stress out of fitting out your home or commercial residents. 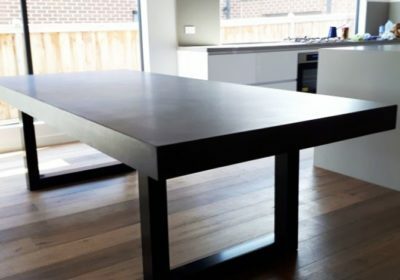 Choose the concrete tables Sydney, Melbourne, and Australia can rely on. Talk to snap concrete today for more information. 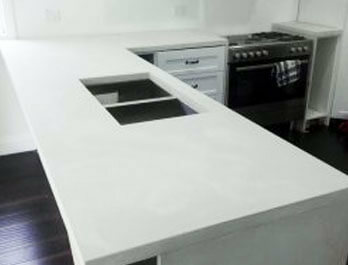 Excellent workmanship, friendly & reliable service, would highly recommend Snap Concrete if you’re considering getting Concrete Benchtops. Just wanted to let you know we’re absolutely thrilled with our table, and we moved it like a boss haha. Thanks again;- it’s amazing!!! We just wanted to say thank you again for our beautiful table. It looks stunning and we absolutely love it. Hi Alex, I just want to say a big Thankyou for my dining table. I absolutely LOVE it!!! You done an outstanding job & I couldn’t be more happy. Thanks once again, it’s perfect!! !